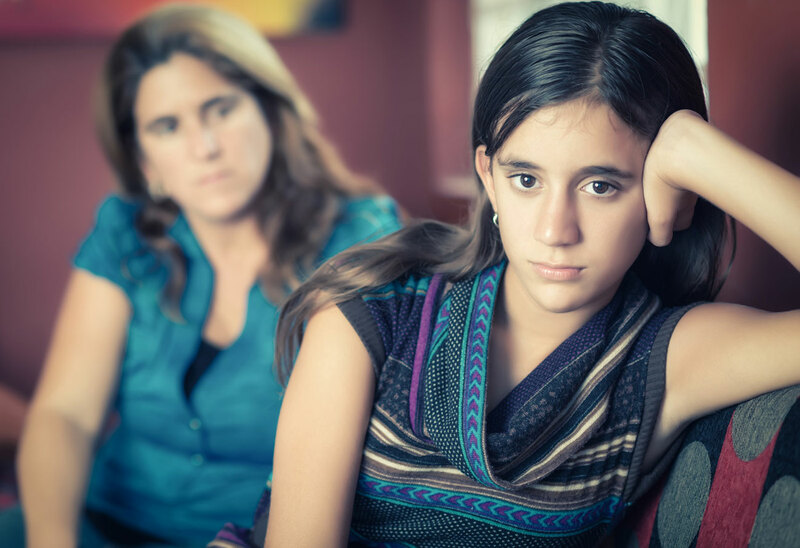 Family therapy is a type of therapy that helps families comprehend and exceed in the way family members interact with each other to resolve conflict. This type of therapy focuses and creates a stronger bond with all family members. In addition, family therapy will guide each member within the family, to be dependent on each other to better work towards a resolution. Erika Simon has extensive practice as a family therapist, focusing on family relationships. In this type of therapy, the family becomes the biggest source of support for family members along with happiness, and love. Start to heal your wounds and start to understand each other better. When it comes to couple therapy, the focus shifts to helping resolve problems and or conflicts that couples have not been able to handle effectively on their own. The aim is to help them gain a better understanding of themselves and their partner, to guide them in wanting to make any changes. Consequently, the goal for couple and individual therapy is to talk through issues to help you, the client, heal, thrive, and move towards being more productive with healthy happy lives. Couple and individual therapy is completely client-driven, and any specific goals will be determined and outlined between you and the therapist. Offering a unique method of collaborative counseling, Erika helps individuals, families and communities of all socioeconomic backgrounds. She is very goal-oriented and works with clients to help them create small, specific, and manageable goals that can be easily accomplished and recognized. Through this goal-oriented approach, clients find new solutions and the strength to endure challenges and overcome obstacles. Erika completed training as a Parenting Coordinator, which helps work with families in an impartial way in order to reduce conflict and help improve communication skills. Her role as a Parenting Coordinator is to empower parents and work in the best interest of their child(ren). some that we can easily overcome and yet with others we may need some assistance.